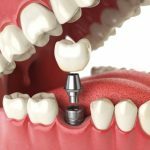 Dental implants are one of the most popular dental procedures, but few understand what goes into a dental implant procedure. 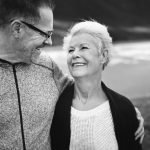 Before any dental procedure, it is important to understand exactly what is being done to your teeth and mouth, so let’s break down exactly what a dental implant procedure entails. Dental implants are the best way to replace missing or damaged teeth, providing a long-term and healthy solution. The dental implant will look, chew, feel and function just like normal teeth, making the issues and ailments that come with a missing tooth disappear. You can smile with confidence again with dental implants. The dental implant procedure is safe and predictable if performed by a dental implant specialist or periodontist. 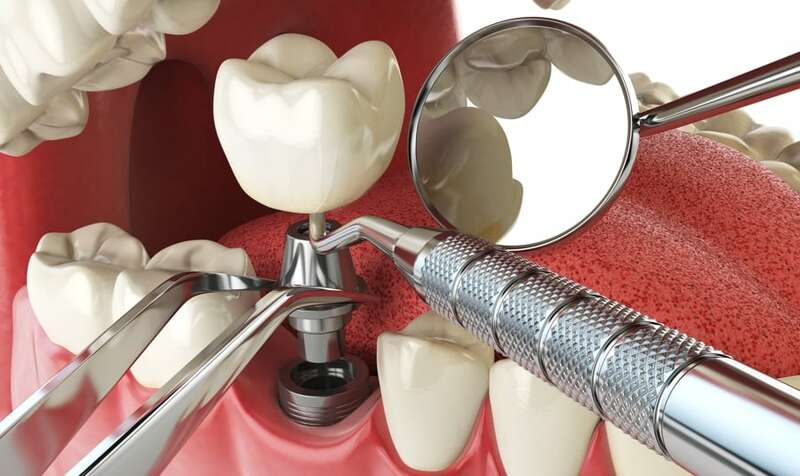 Here are the crucial steps in the dental implant procedure. It is important to go into the dental implant procedure with a plan to meet your specific goals and situation. Every person is different and each missing tooth site has different surrounding anatomy, so it is important to carefully evaluate and create a customized plan specific to each individual. Our team will inspect your mouth, analyze your situation, and come up with a treatment plan that is best for you. Once the treatment plan is established, it is time to start the dental implant procedure. The first step is inserting the titanium root into the missing tooth area, fusing the implant post to the bone socket. 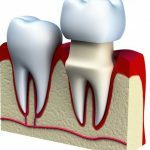 Once placed, the jawbone will slowly grow around the dental implant root, anchoring it in place and securing it to the jaw. This is why healing time varies with each individual as every person heals at a different rate. Once the jawbone has finished growing around the implanted titanium root, it is time to attach the abutment. The abutment is a tiny connector that attaches the titanium root to a new replacement tooth. In order to make a new tooth or new set of teeth specific to your mouth, a mold must be made of your teeth. Dentists will make an impression of your bite and create a model that shows the size, shape, type, and arrangement of your teeth. The new tooth is fabricated based on this model. Now that you have an accurate replacement tooth, it is time to place it into your mouth. The replacement tooth, called a crown, is attached to the abutment and put firmly in place. The color of the crown is made to match the teeth around it, and just like that, you have a beautiful new tooth! Would you like to schedule a Dental Implant Procedure? Give us a call today at (619) 543-0905. When is Crown Lengthening Necessary? This entry was posted in Dental Implants and tagged Dental Implant Procedure, Periodontist, Types of Dental Implants on December 27, 2017 by Kennie Kwok, DMD.